Oh, by late in the evening the feet may be flying. 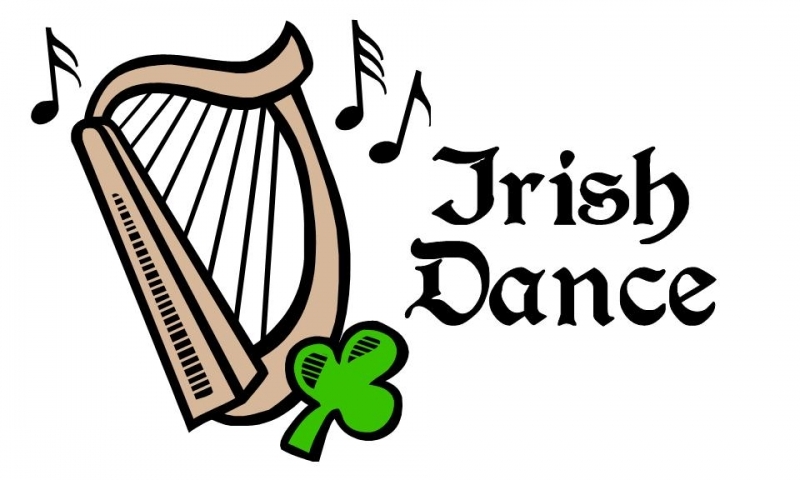 It’s an old-fashioned Irish Set Dance, with Tim McAndrew providing the dance instruction, and music by instrumentalists from Minnesota’s Celtic community. Instruction at 7:30 p.m. and dancing at 8:00 p.m. at the Northfield Eagles Club. Friday, March 4th: Jim Lenway, 5 to 7 p.m., Contented Cow; Women Make Movies, 5:30 and 10:00 p.m., Buntrock Commons on the St. Olaf College campus; LATE: A Cowboy Song, 7:30 p.m., Arena Theater on the Carleton College campus; Tumeni Borthers, 8 to 11 p.m., Tavern Lounge; and Carleton College Orchestra, 8 p.m., Concert Hall on the Carleton College campus. Saturday, March 5th: Wake-Robin, 12 to 1 p.m., Bittersweet; Guest Recital: Oystein Baadsvik, 4:30 p.m., Urness Recital Hall on the St. Olaf College campus; Ray Coudret, 5 p.m., Contented Cow; Irish Set Dance, 7:30 p.m., Northfield Eagles Club; LATE: A Cowboy Song, 7:30 p.m., Arena Theater on the Carleton College campus; Relativity, 8 to 11 p.m., Tavern Lounge; and Spruce Top Review, 8 p.m., Contented Cow. Sunday, March 6th: St. Olaf Orchestra, 3:30 p.m., Skoglund Center on the St. Olaf College campus; Cantus, 7:30 p.m., Boe Chapel on the St. Olaf College campus; LATE: A Cowboy Song, 7:30 p.m., Arena Theater on the Carleton College campus; and Northern Roots Session, 7:30 p.m., Contented Cow. Breaking News on Northfield’s Music Scene – Friday Night, March 4th: Shoot Lucy, 8 p.m., Contented Cow.